From small steps to big investments, every positive change made by employers to help their employees achieve better health can make a difference. When it comes to good health, it’s all about the whole picture. People take into account their physical, emotional and financial health when assessing their well-being. 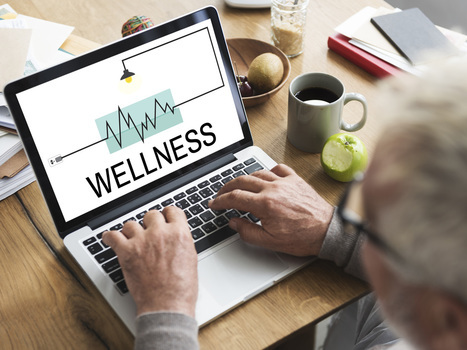 And since such a significant number of waking hours are spent at work, employers are rethinking conventional approaches to workplace wellness, shifting to become more holistic and taking on a more supportive role to help employees achieve better health.